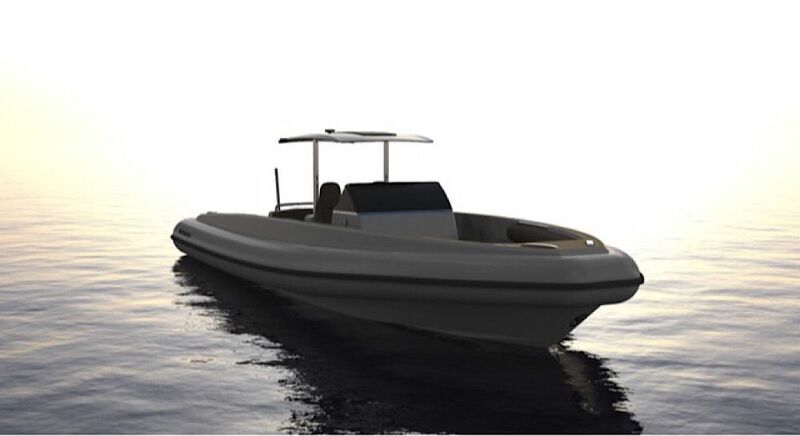 All new 9.25m chase tender available to order. 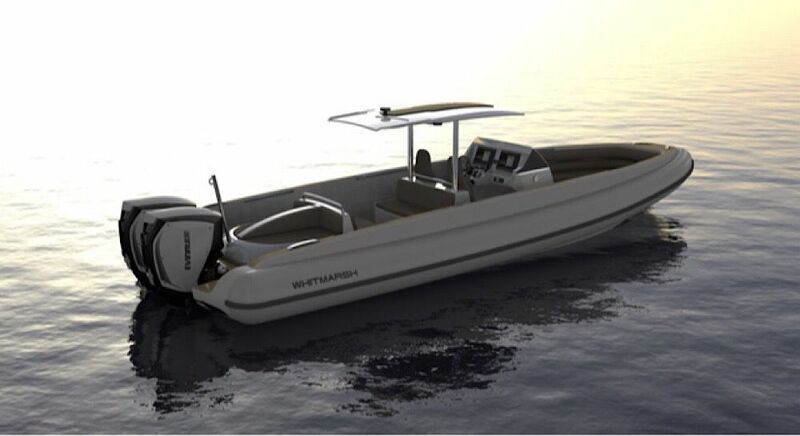 Superb design using the D tube concept that offers a comfortable walk around deck layout. 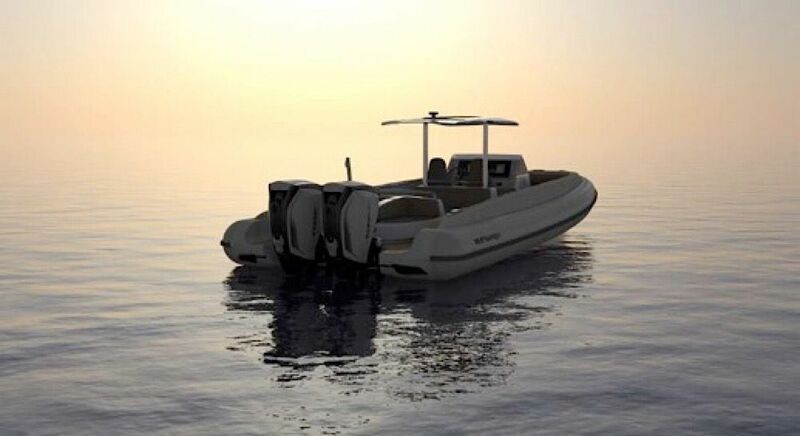 Powered by either twin outboards or single inboard. 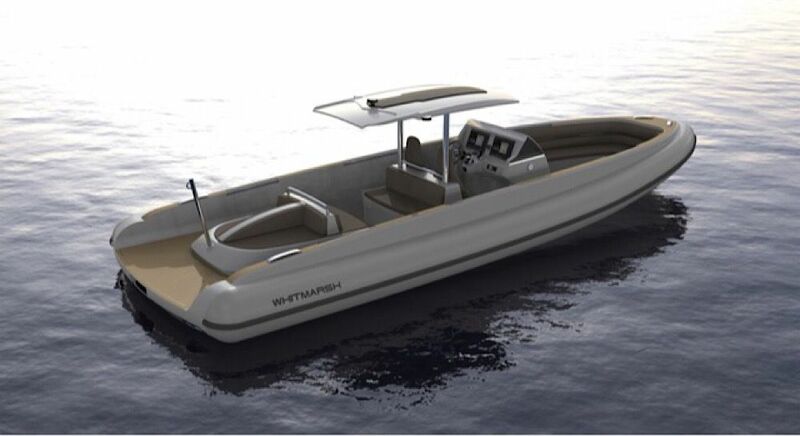 Superb hull capabilities resulting in maximum comfort for guests and long range cruising for 12 passengers. Please contact us for full specifications, available build slots and viewing opportunities.